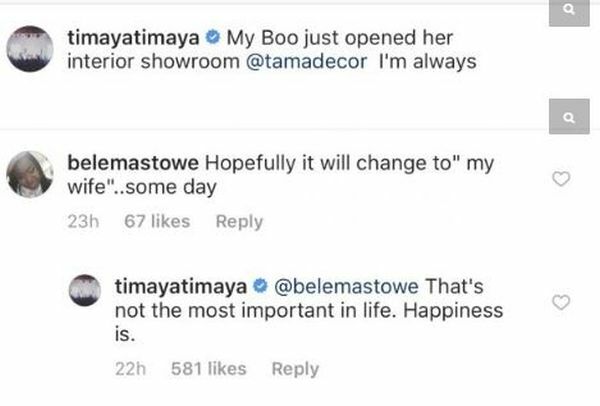 Timaya has been vocal about his relationship and his lack of interest in the marriage phenomenon. Although, he has kids and baby mama’s he;s not ready to commit himself to marriage yet. However, he reinstated that fact in a recent social media conversation, after posting about his baby mama’s new outlet.